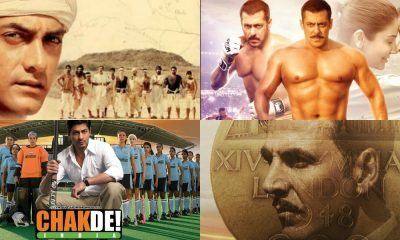 Top 5 Sports films Bollywood has made so far! 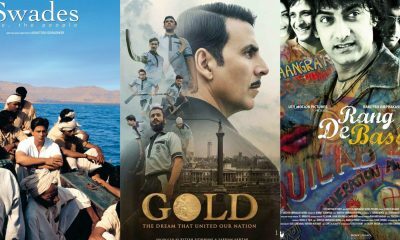 Box Office: Here’s how much Gold & Satyameva Jayate have made in 5 days! Box Office: Gold & Satyameva Jayate bring in the BIG BUCKS on Day 4! 5 movies that will wake up the INNER PATRIOT in you! Excel Entertainment’s Gold has been unstoppable at the Box Office since its release on August 15. And now, quite recently, the makers of the period sports drama held a special screening of the film for none other than the god of cricket, Sachin Tendulkar and his family. 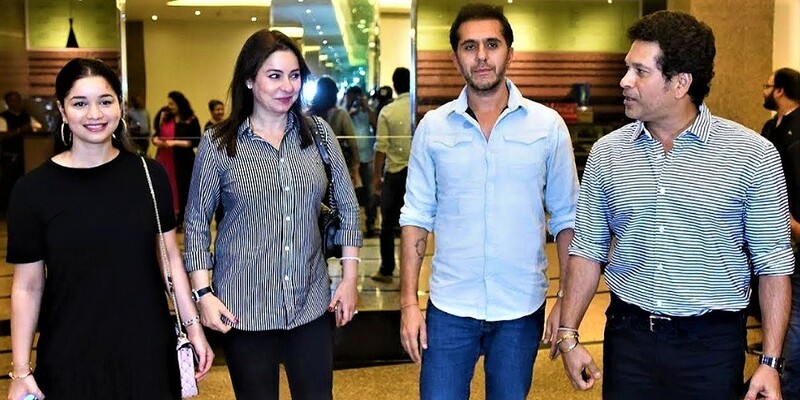 Sachin, who was a part of the “Feeling of Gold” video came to attend the screening with wife Anjali Tendulkar and daughter Sara Tendulkar accompanied by Ritesh Sidhwani. 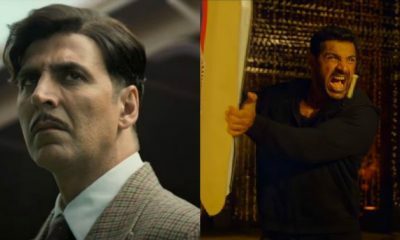 The Reema Kagti directorial showcases the dream of Tapan Das, which is played by Akshay Kumar, who wishes to win India’s first gold medal in hockey as an independent nation. He coaches the team for the 1948 Olympics in London, inspiring the athletes to make a mark against the British on their own turf. Subsequently, India won the gold medal on August 12, 1948. Starring Akshay Kumar, Mouni Roy, Kunal Kapoor, Amit Sadh, Vineet Singh and Sunny Kaushal, Gold provided a power-packed performance by the ensemble actors. The biographical sports drama is produced by Ritesh Sidhwani and Farhan Akhtar, helmed by Reema Kagti and is now in theatres. Sui Dhaaga: Becoming Mauji wan’t easy for Varun Dhawan and here’s proof!